What does the “Tesla of Eco Villages” Look Like? 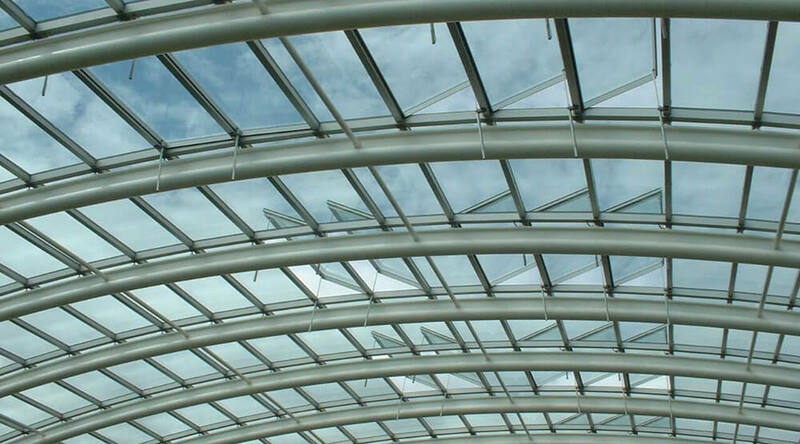 It’s futuristic, tech-integrated, off-grid, and power positive – with renewable energy, water management, and waste-to-resource systems that reduce burdens on local and national governments. At least that’s the vision of ReGen, a U.S.-based company working to launch a pilot village of 25 homes in the Netherlands. Take a look in Eluxe magazine. [Read more…] about What does the “Tesla of Eco Villages” Look Like? 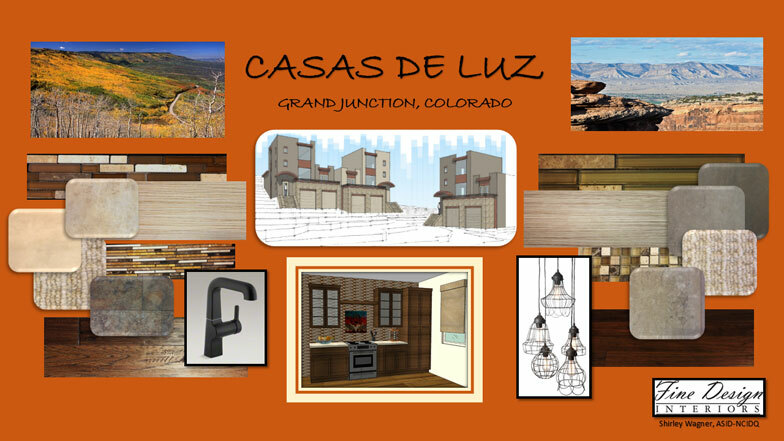 Fine Design is collaborating with Dynamic Investments of Grand Junction, Colorado, to develop a sustainable community called Casas De Luz (Spanish for “Homes of Light”). 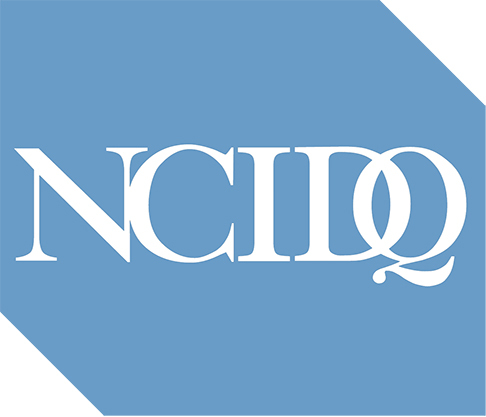 The first phase of the project includes a total of 20 units: eight townhouse/patio homes and 12 condominiums. Casas De Luz was carefully designed to utilize the natural features of the site to capture expansive views and provide a maintenance-free lifestyle utilizing sustainable community and building concepts.